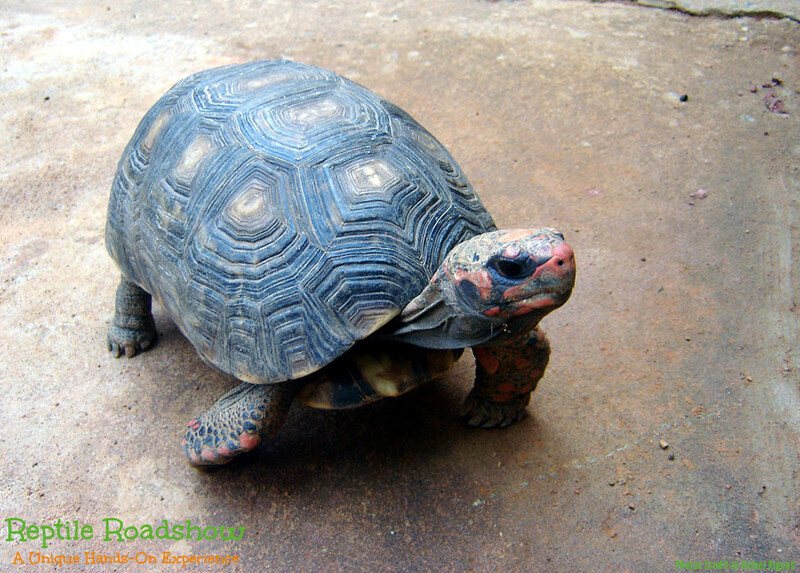 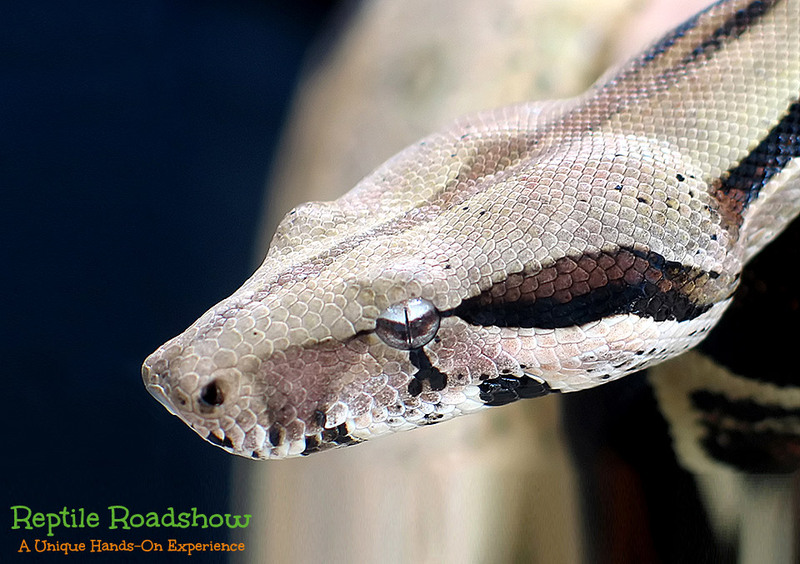 Reptile Roadshow Gallery: Reptiles & more! 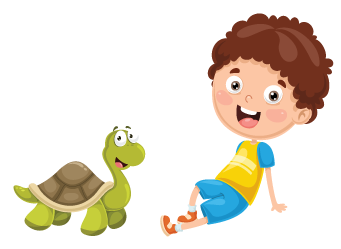 The images below are just a few of the types of animals and reptiles that we may bring to an event (depending on the age group and type of event). 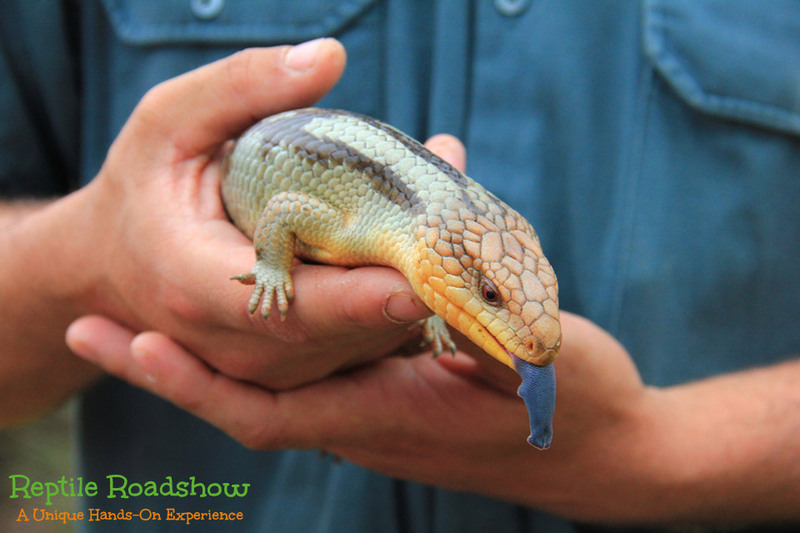 From Blue Tongued Skinks, Boas and Cornsnakes, to cuddly Chinchillas, we have a wide range of animals to suit any occasion, and to entertain participants of almost any age. 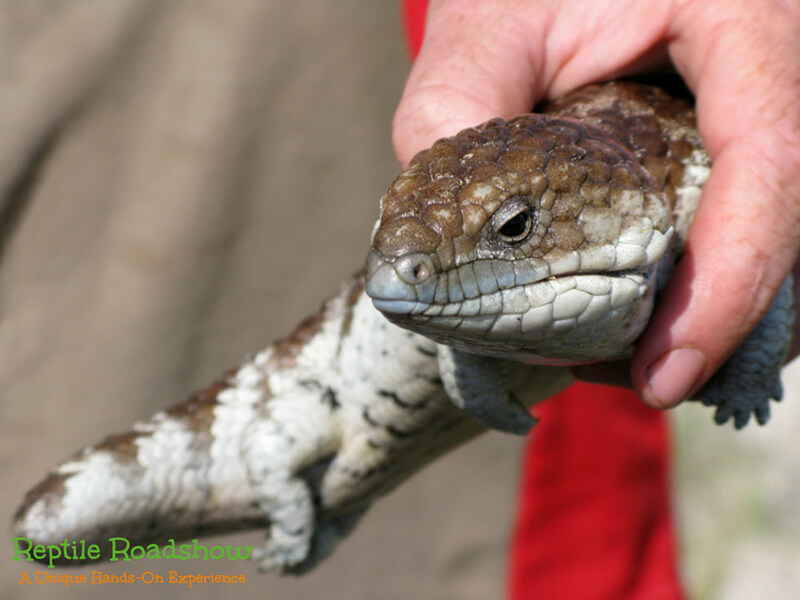 Our main selection of animals includes Bearded Dragons, Rankins Dragons, Blue Tongued Skinks, Shingleback Lizards, Cornsnakes (various sizes), a Brazilian Rainbow Boa, Tortoises – various breeds and sizes – (the largest at the moment weighs 25kgs! 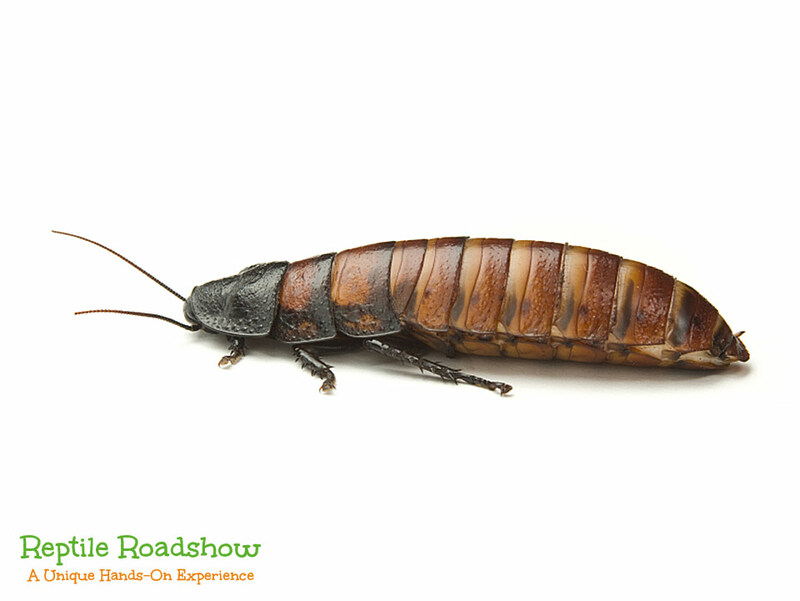 ), Emperor Scorpions, Horned Frogs, Giant African Millipedes, Madagascan Hissing Cockroaches and Chinchillas. 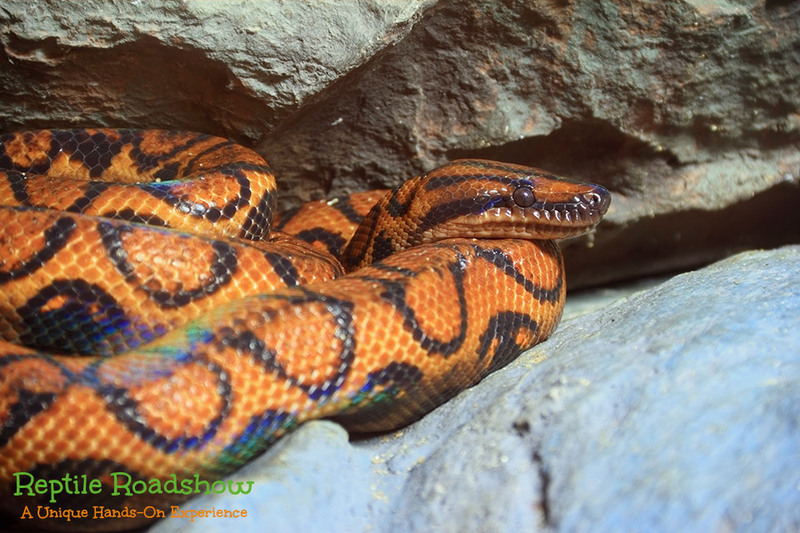 The majority of our reptiles are Captive bred, and on occasions we breed our own snakes. 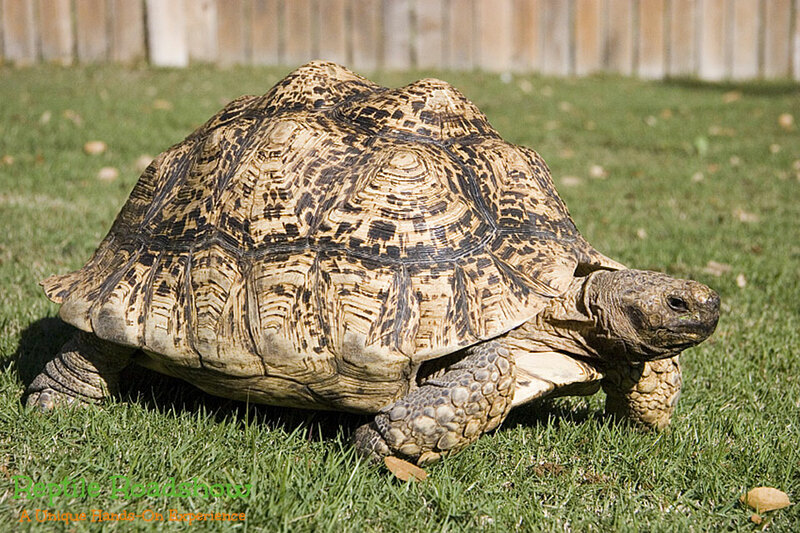 Please note that if any of our reptiles are shedding (sloughing) their skin we cannot work that particular animal. 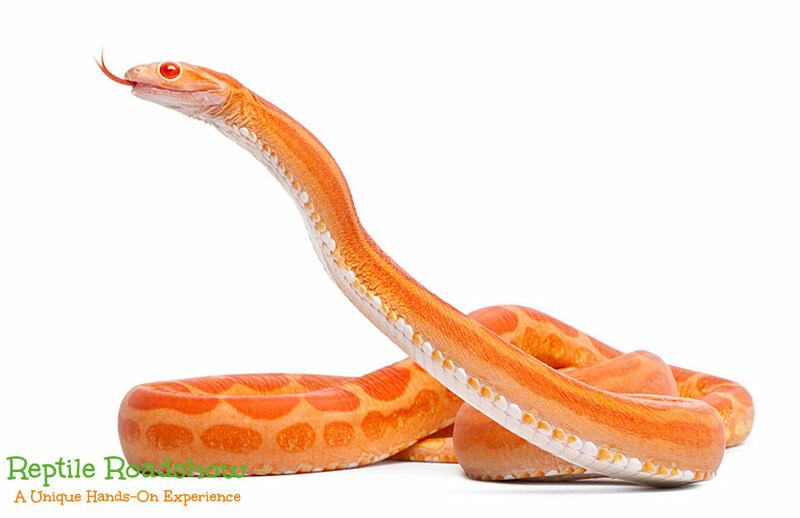 However, we do have over 25 snakes and 30 lizards so we never have a shortage of stock that are available to work! 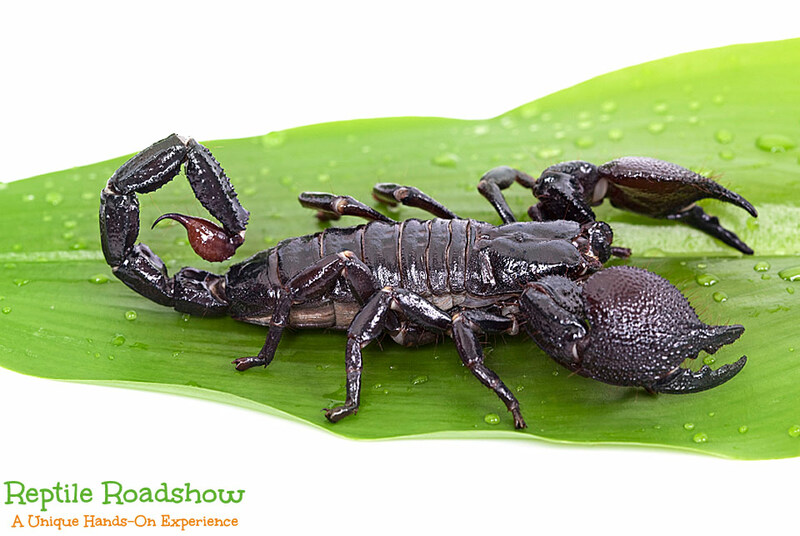 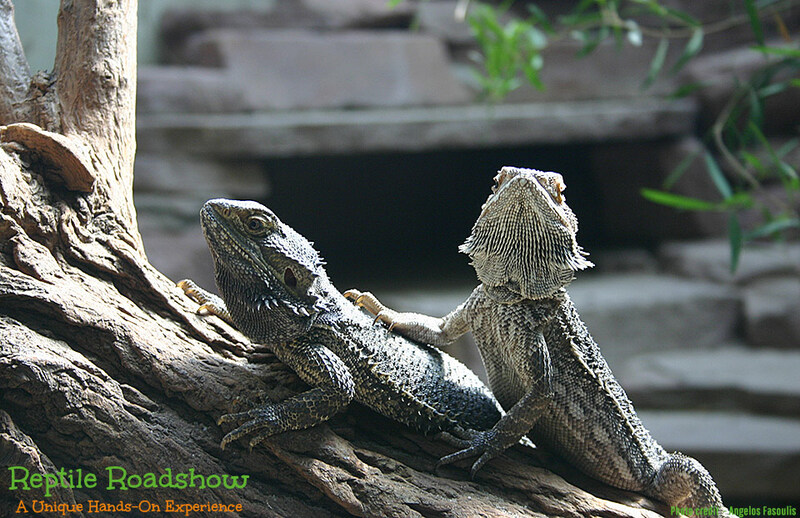 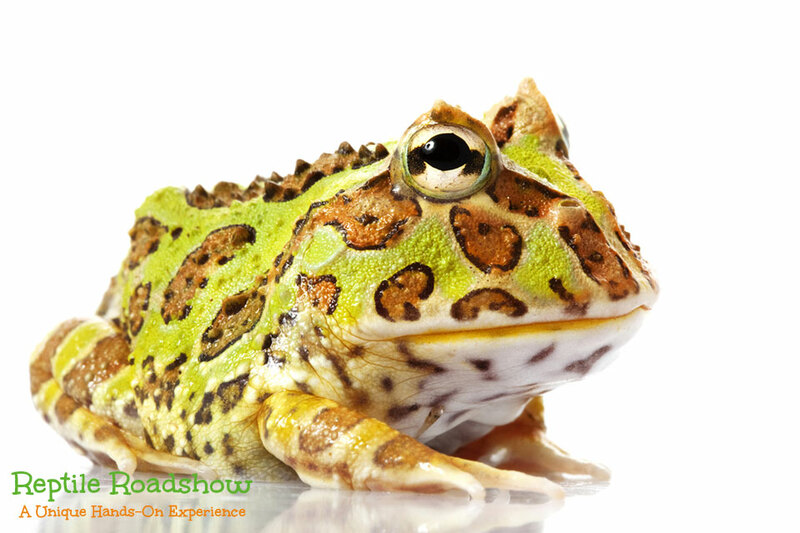 For further information about our reptile parties and events, please contact us via our Reptile Roadshow Enquiry Form. 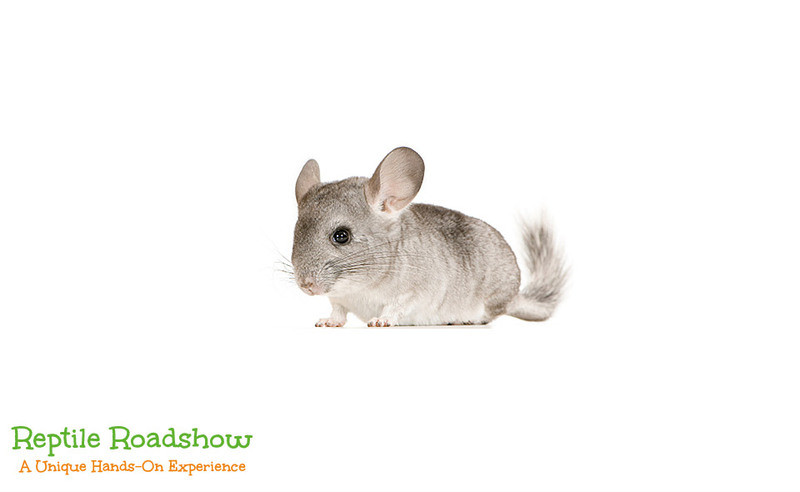 Images below are samples only-actual appearance may vary!